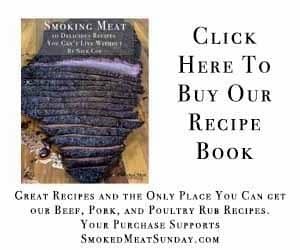 Are you looking for smoked chicken recipe ideas? You’ve come to the right place. Wings, whole chicken, or thighs – If it’s chicken, chances are we’ve made it on our pellet smoker, and you can find a recipe here! 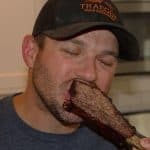 I love great BBQ. I started Smoked Meat Sunday to share my passion with the world and teach people just how easy it can be to create delicious food on a pellet grill. If you love great food, you’ve come to the right place.